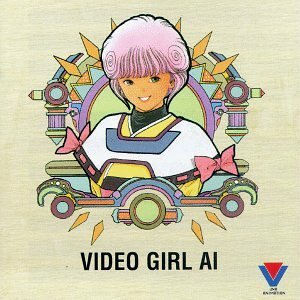 The first image on the page is for Toru Okada - Video Girl AI (1992 Anime Film), followed by the original. Also check out the most recent parody covers submitted to the site. If that's your idea of a VGF, I feel sad for you. The pink haired Japanimation geek is _not_ a hottie!